Jim Norton pulls no punches in return to stand-up albums. 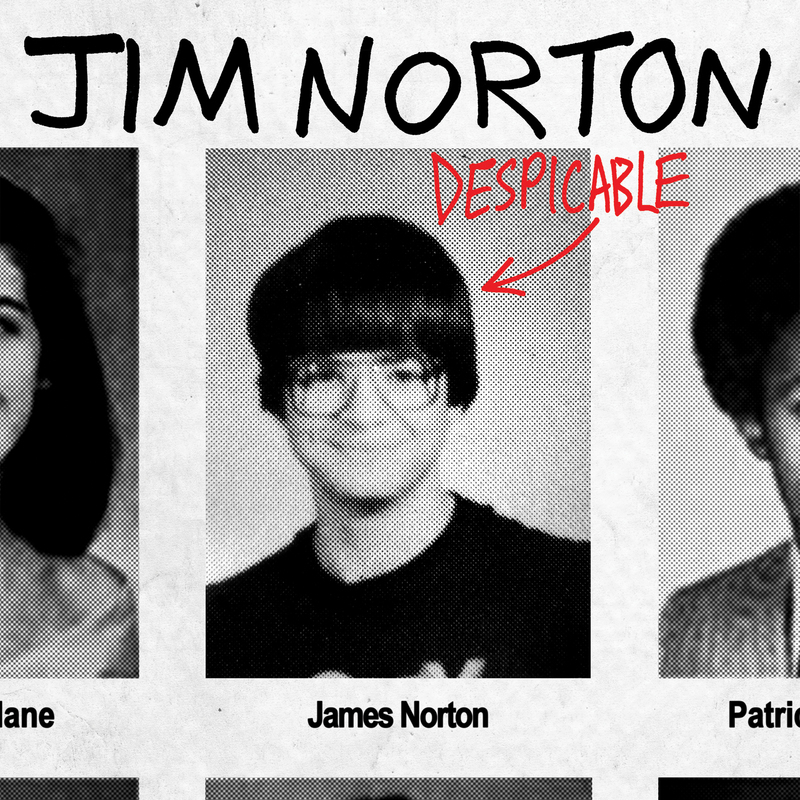 After two substantial comedy books, Jim Norton is back with his third stand-up album, “Despicable ,” released March 8, which gleefully lives up to its title. Norton is raw and says wrong things – crossing way over the line at every turn. But he does so skillfully and with an undeniable force of personality. Just what is that personality? If it’s not a total cliché to think that stand-ups channel deep-seated anger through their acts (male ones, anyway), Norton is a prime example of this. It’s his choice of targets for that hostility that make his material catch fire, though. Paul McCartney’s maligned ex-wife Heather Mills ends up in Norton’s crosshairs, with some very crude remarks about how she deserves to die for not making marriage to a Beatle work. But something about Norton’s delivery communicates this is only for effect – or at least he’s not advocating that someone go out and make that happen, to be exact. Norton also scores direct hits on odd choices from the pop culture landscape, like televised poker tournaments, and “March of the Penguins,” for their inanity, as he sees it. And Norton unabashedly reveals his twisted mind as he describes how he once posed as mentally handicapped – an easy acting job considering his appearance – so he could get a snapshot with Laura Bush. (This is part of his hobby of collecting photo of himself with celebrities and public figures). For Norton’s sheer attitude as a performer, alone, “Despicable” is a must-have comedy album.